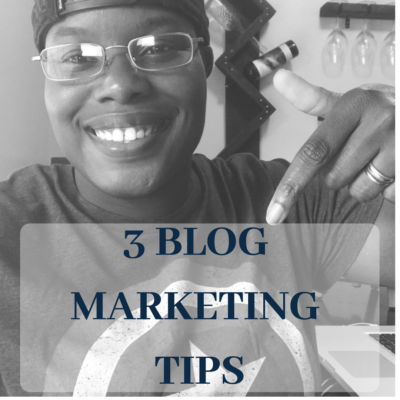 Today I wanted to write a quick blog post on blog marketing tips! Unfortunately, even if we created the most informative and helpful blog posts in the world, it will not get people to it without us taking action. If you ever wanted to market your great blog post after you finish creating the masterpiece, check out these quick tips that are free now! 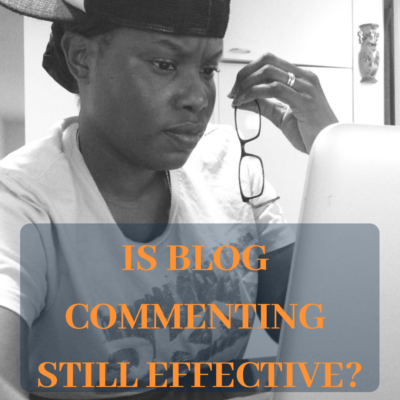 Well, after reading Patel's article, I am certain that it can if you crush it out big time with guest blogging and some commenting on industry blogs. Hopefully, your weekend is going great! Which was a baked potato loaded with more BBQ pulled pork, BBQ baked beans, cole slaw, and kidney beans. 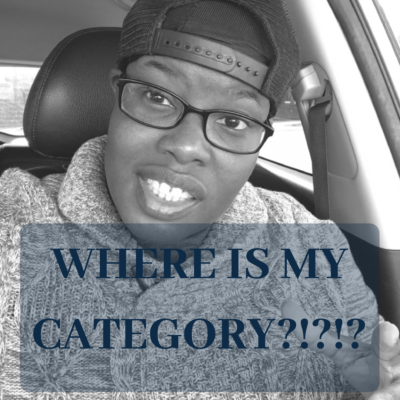 But here's why you're really reading this blog post. 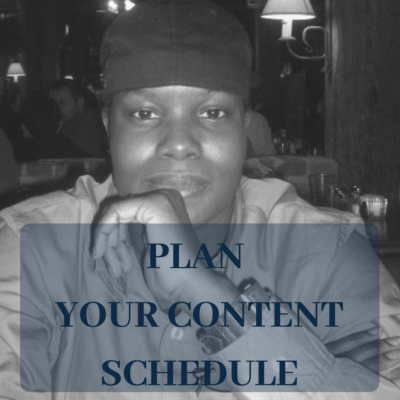 You want to know what you can do to plan your content out? Learn Basic Marketing Automation: How Does Marketing Automation Really Work? Marketing Automation can be a mysterious thing if you don't know how it works and if you are new to building a business online. 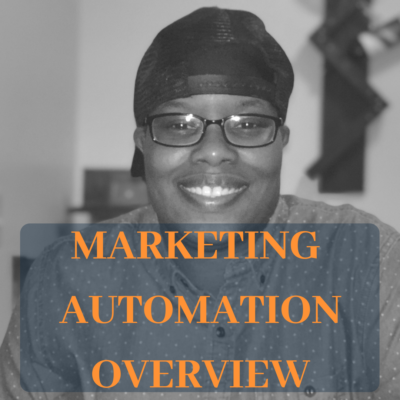 A lot of people get excited about the idea of automated marketing online. Some people think that it is completely impossible because of their lack of experience or understanding of how everything works. 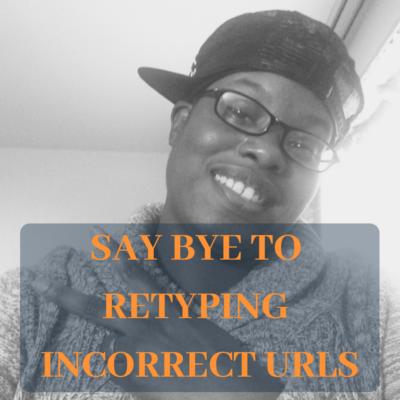 So, today is my second day in a row posting a short blog about some type of techie issue I've had and have conquered. Whether it is on your phone or outlook calendar, great productivity tips never get old due to our busy schedules. …and If you found this video, you probably already know why you would want to know how to do this simple trick.